As founders of Heaven, our main objective is to provide food made with passion from scratch, fresh and delicious meals either you eat normal, dairy free, vegan and of course gluten free. 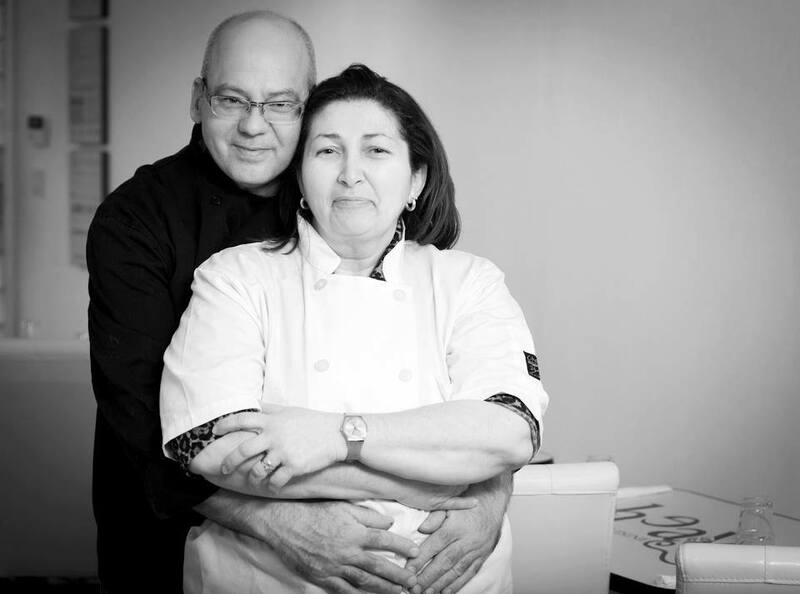 Came from our native Venezuela to Calgary in 2008, with dreams and hopes: by 2012 we open Heaven as the only gluten free restaurant in Calgary. Since then we have been giving people with food issues a piece of mind, always trying to accomodate to their particular needs. Our most important offer are flavour and texture so we went natural gluten free with a large variety of latinoamerican based food. Just remember our food is safely made in a dedicated facility so enjoy without worries!